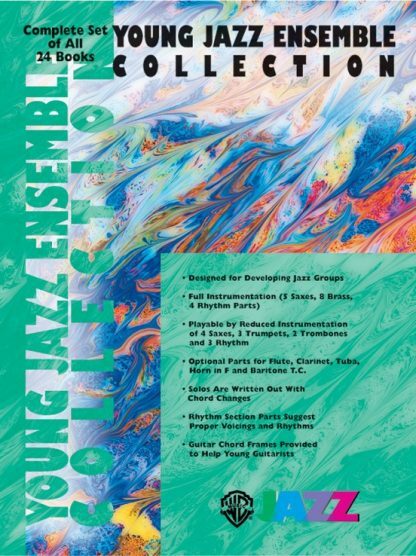 Twelve outstanding arrangements for the young jazz ensemble written by experienced educational arrangers and composers. A variety of styles and tempos is included: swing, ballad, Latin, holiday, rock, and the classic “Take Five” with a 5/4 time signature. 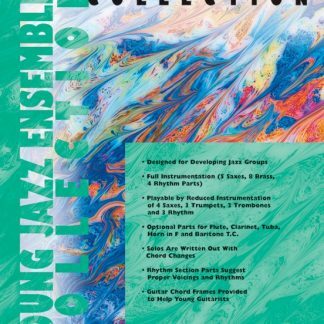 This collection of charts is written for full instrumentation—five saxophones, four trumpets, four trombones and four rhythm—but designed to sound full and complete with reduced instrumentation of just twelve players—four saxes, five brass, piano, bass and drums. 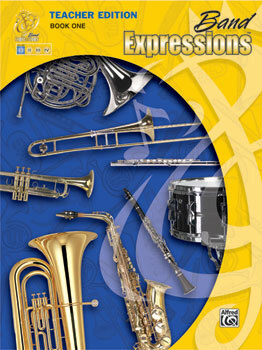 Optional parts are available for flute, clarinet, horn, baritone horn and tuba. Rhythm section parts offer suggestions for rhythms and piano voicings, and guitar chords are included to assist young guitarists. Solos are written out for improvised sections, and there is plenty of full-sounding ensemble. 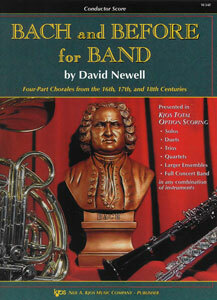 The conductor’s book includes full-length CD recordings. Titles are: Blues in the Night * Burritos to Go * Have Yourself a Merry Little Christmas * Jumpin’ at the Woodside * Jungle Boogie * Misty * Night and Day * On Green Dolphin Street * Sax to the Max * Summertime * Take Five * Tastes Like Chicken.